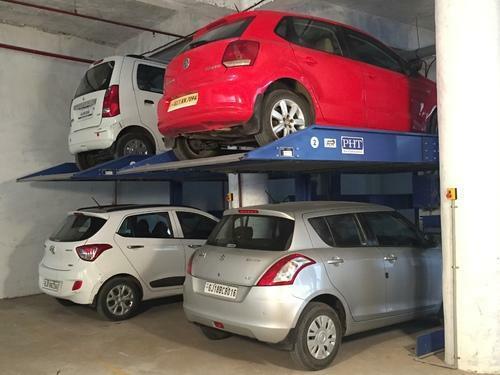 We are known to be amongst the leading manufacturers and suppliers of this commendable range of Hydraulic Power Packs,Hydraulic Cylinders, Car Parking Lift, Special Purpose Hydraulic Lift,Further we provide best and Prompt Hydraulic Servicing. We have emerged as the renowned manufacturer and supplier of a broad gamut of Hydraulic Power Packs, Hydraulic Servicing, Hydraulic Cylinders, Hydraulic Spares Parts, Manifold Block etc. These products are fabricated from optimum quality raw material in adherence to the international standards. Our team of quality controllers rigorously monitors the entire production process in order to deliver defect free range to our clients. These products are known for their high performance, corrosion resistance, superior strength and low maintenance.